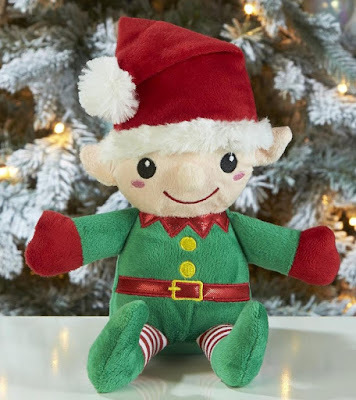 It’s the night before Christmas and all through the house, nothing was peeping… Except the kids who won't go to bed! 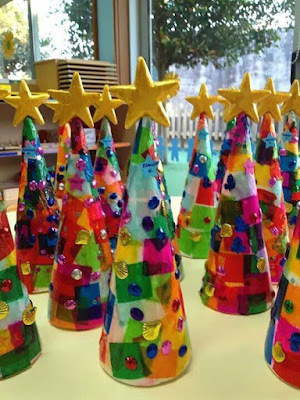 Whether you're a parent or a big kid who gets excited when Santa is due, Christmas Eve is the most exciting night of the year. But what can we do to make this magical night even more special? Well, how about a Christmas Eve box? 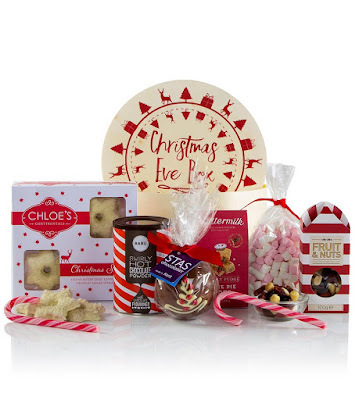 It's a little box of treats that are perfect for getting into the festive spirit. No matter what you fill the box with, your family will love cracking open these early Christmas goodies. So after you've put down the cookies and milk for Santa, it's time to treat each other to whatever you like. 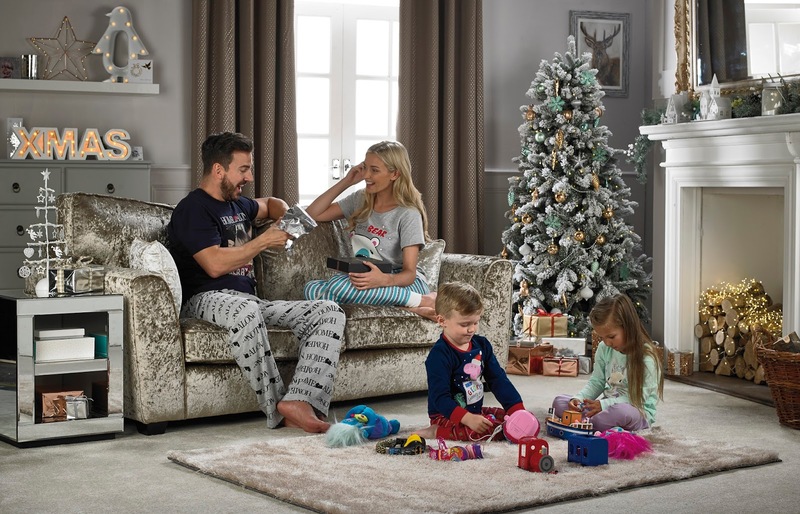 Pyjamas, choccies, arts, crafts and more can be packed into these cute boxes - ideal for taking your little ones' minds off Santa's sleigh touching down. Where did the Christmas Eve box originate? Well, they've been a tradition across the pond in America for years, but only recently have they made it over to the UK - However, it's the Germans who started this festive feature. What do I put in it? 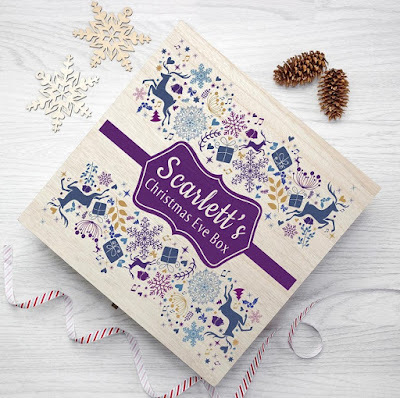 Well, let's start with the box… With a choice of different colours, designs and FREE personalisation, this beautiful box will add some extra magic and sparkle and can be reused for years to come! Some snuggly pyjamas/slippers because we all know it’s not really Christmas until you slide on your new jammies. 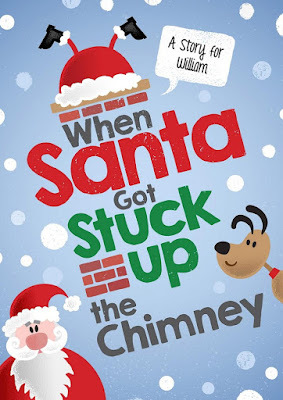 Let their imaginations run wild whilst you read them a magical Christmas story. Some lovely sweets or chocolate as a special treat. 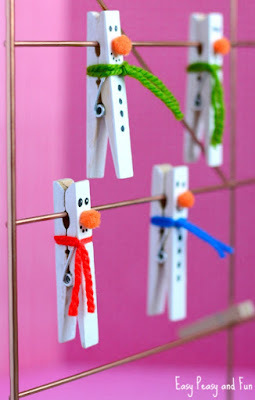 Just mix it all together and tie up with the ribbon and gift tag and hey presto! 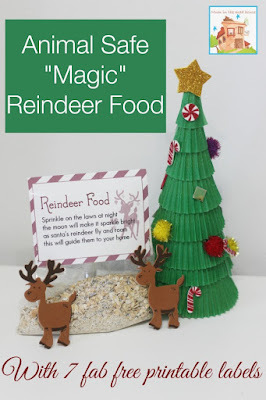 Instant yummy reindeer food! A cuddly toy because no Christmas is complete without a special teddy to snuggle up to. 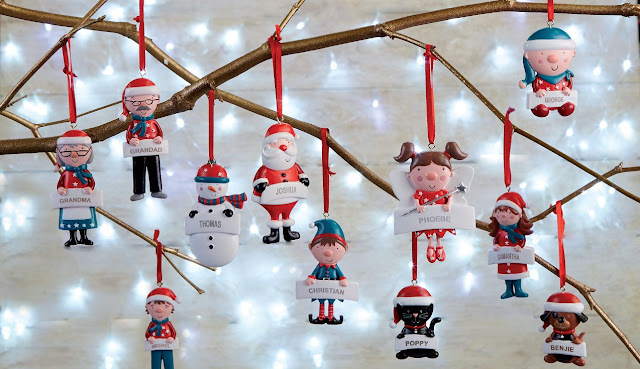 Letting them put their very own personalised Christmas decoration on the tree is sure to be a special moment and will be treasured forever. 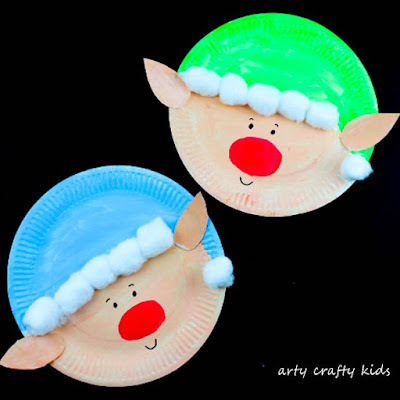 Take their mind off Santa’s imminent arrival by embarking on some fun Christmas crafts. 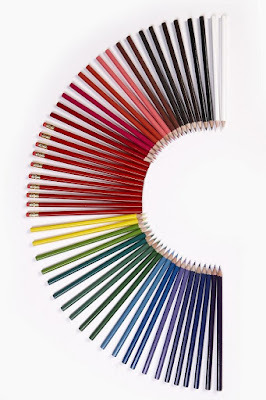 Here are some great, simple cost-effective ideas to get you started! However, it doesn’t have to be all about the kids because grown-ups like Christmas Eve boxes too! 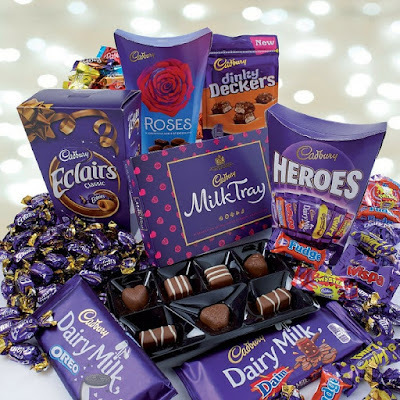 This pre-packaged box includes an array of mouth-watering treats to kick start the festive celebrations!